We are proud to announce that the second edition of “Sax under the Stars” will be held on the 4th August 2018 at Xwejni Saltpans, Gozo. The stunning venue is characterised by the chequer board of rock-cut saltpans protruding out into the sea. 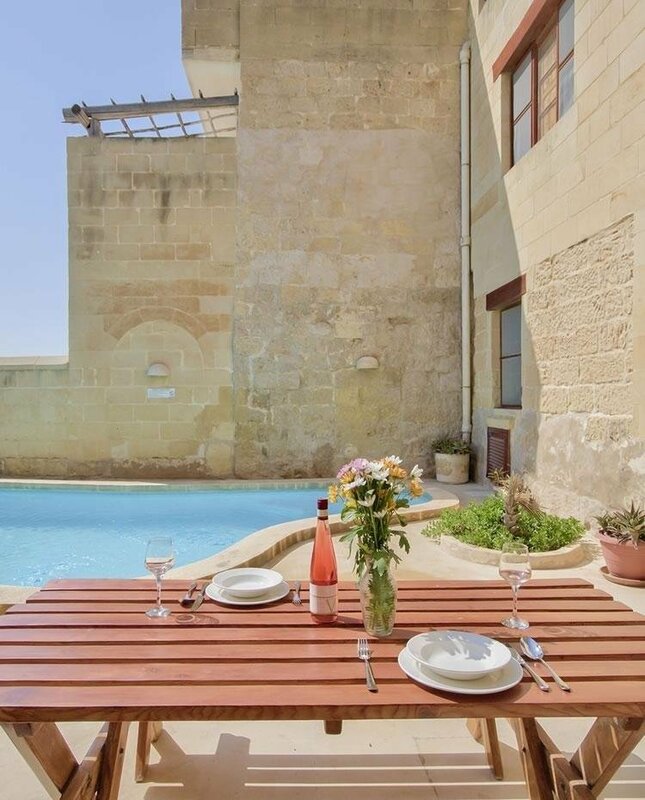 These saltpans have existed in this northern region of Gozo since the Phoenician and the Roman times, and continue to be used today. The venue chosen will complement the evening that will commence with a selection of antipasti together with Rose’ wine from Côtes de Provence. A lavish dinner prepared by our Chef George Borg will follow and it will be paired by some exquisite wines carefully selected by our sommelier Fabien Etienne. 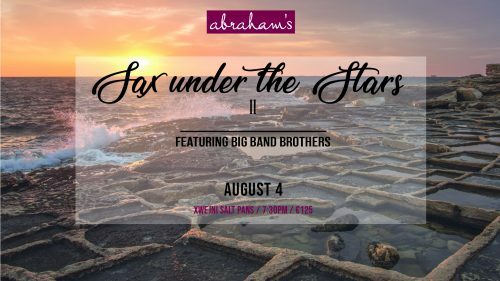 “Sax under the Stars” will be full of lush brassy music as entertainment will accompany you during this truly magical night… Definitely a night to remember! For bookings, kindly visit our website or shop.